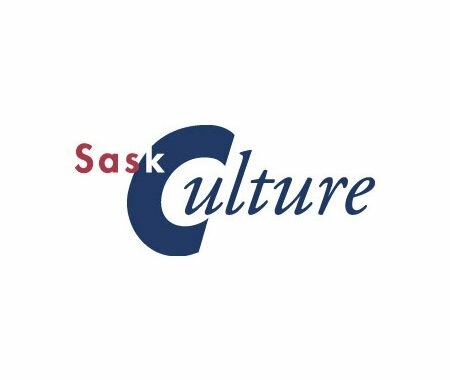 SaskCulture is seeking volunteers for the SaskCulture Board of Directors. SaskCulture strives to build a culturally vibrant future in which all citizens of Saskatchewan individually and collectively, celebrate, value and support participation in and access to cultural experience. Positions to be filled include one year terms in each of Arts, Cultural Industries, Heritage, Member-at Large (2) and Multiculturalism. Elections will be held Jun. 12, 2015 at the SaskCulture Annual General Meeting. Application packages for the SaskCulture Board are available on our website. Forms can now be submitted online.